3 layers of side impact protection will provide your child with the ultimate security. 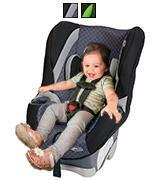 Due to 14 different positions of easy-adjust harness, the seat will "grow" with your baby. The seat is rather heavy. Britax Advocate is the most advanced convertible car seat on the market. It boasts perfect reliability, ultimate comfort, and maximum protection. Thanks to the ReclineSure 9-position leveling system, the seat can be accurately adjusted to fit most vehicles. Plus, 2 bubble levels will indicate a correct positioning. Many parents choose this seat since it is pretty easy to install. Due to adjustable headrest, chest clip, and recline, the seat ensures a very good fit for all kids. Two cup holders on both sides will hold your child's drinks and snacks on-the-go. A removable seat cushion can be cleaned in a washing machine. The harness should be adjusted from the back. 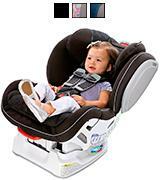 Graco My Ride 65 LX Convertible Car Seat will shield your kid from all impacts on the road. 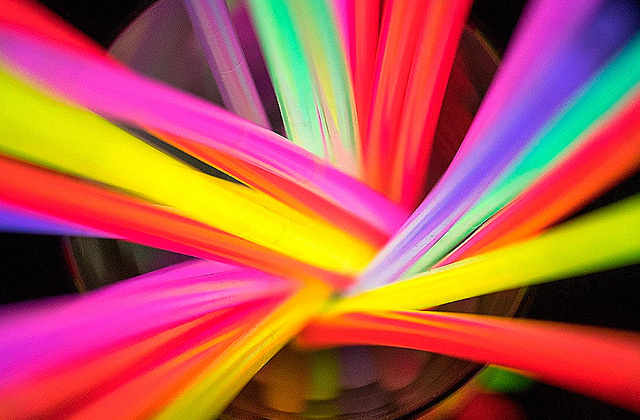 Featuring the EPS energy absorbing foam, it meets and exceeds all US safety standards. The seat can be folded flat for traveling and storing. It is NCAP crash tested (twice the force of a standard crash test) and surpasses Federal crash test standards. 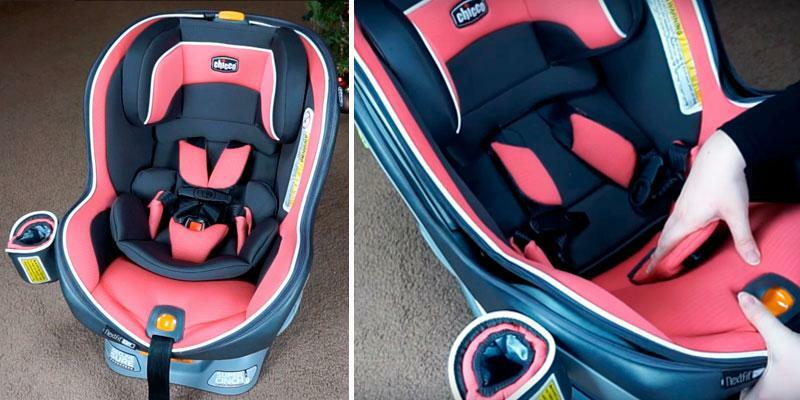 Having a full steel frame, the Diono Radian RXT is one of the safest seats on the market. 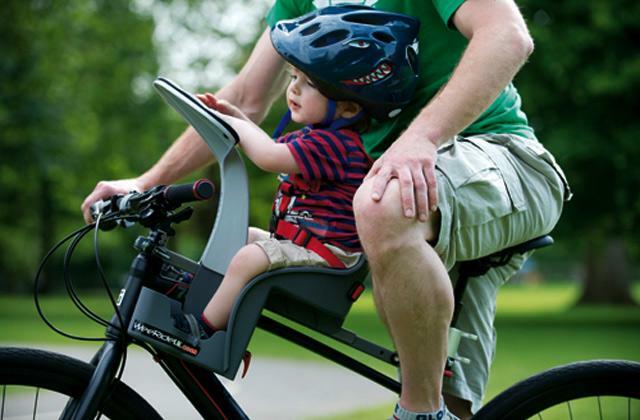 It's super versatile as it can be converted into a booster seat or folded flat for transportation. 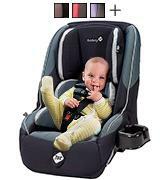 Safety 1st Guide 65 convertible car seat is super easy to install. Owing to its compact size and light weight, the seat fits 3 across in most mid-sized vehicles. The seat has no recline. This seat is an excellent choice for small cars, short journeys and little kids! 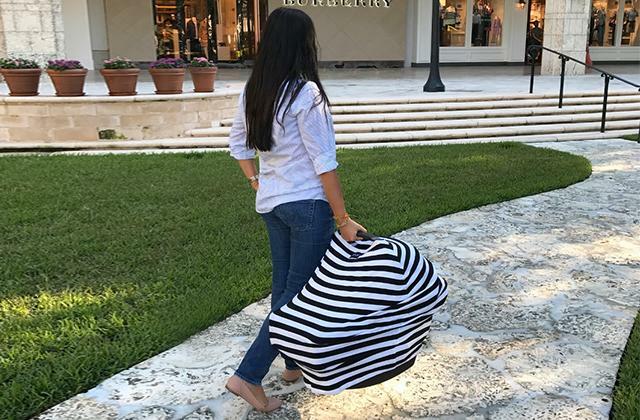 Never miss a chance to travel with your little angel. Get this bright and compact seat! For sure, when choosing a car seat, most parents pay primary attention to its safety features and the level of protection. And if that sounds like you too, you'll hardly find a more reliable and secure seat than the Britax Advocate convertible car seat! 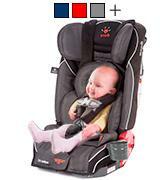 The manufacturer has done its best to provide children with the maximum safety on the road. First of all, the seat is somehow unique since it boasts the world-class SafeCell Impact Protection including an energy-absorbing base, steel frame, and V-shaped tether to reduce forward movement and minimize seat rotation in case of a crash. Plus, the seat has 3 layers of side impact protection, namely such as a deep foam-lined shell, side cushions and quick-adjust head protection. As for installation, it's easy breezy thanks to the ClickTight system. All you need to do for a solid installation is turn the ClickTight Key ( located in the lower area) to open the front of the seat, then thread a car seat belt across, and click the seat closed. As soon as you place your kiddy on a seat, the Click & Safe Snug indicator will tell you whether your kid’s harness has been tightened properly or not. All in all, if you want to surround your child in comfort and safety, don't look any further. 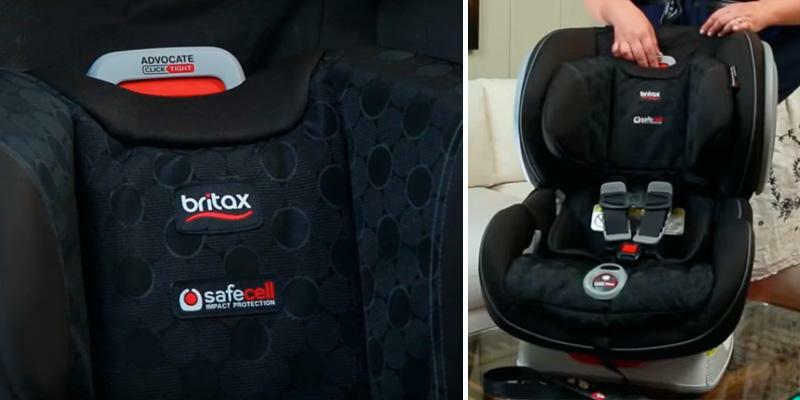 Get the Britax Advocate ClickTight Convertible Car Seat! Super Comfortable for Kids and Parents! Those who have already dealt with car seats, probably have faced a complicated installation and a flimsy design of seats. So, if you want to make your life a bit easier, check out the Chicco NextFit Convertible Carseat! Made with convenience in mind, the seat is super easy to install, and thanks to nine available recline levels, it is suitable for almost any vehicle. We assure that you don't need to put a lot of effort to get it fit tight. Moreover, two bubble level indicators allow you to adjust the correct seat angle more accurately. If you plan to use the seat for very small babies, you should use an infant insert that will add to greater support and convenience. 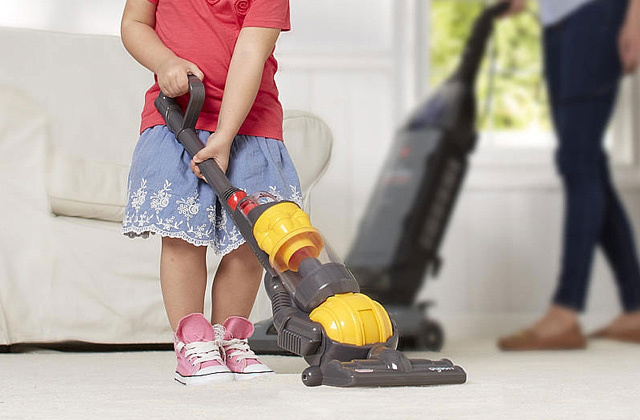 As soon as your baby overgrows it, you can easily remove it. After the insert, the adjustable headrest will take service since it will help accommodate your growing kiddy from a rear-facing to a forward-facing position. 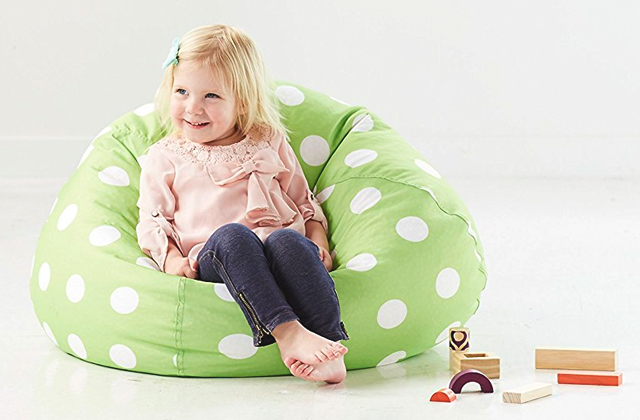 So, this chic seat can stay with your kid from the infant till pre-school stage (up to 65lbs). Simple, safe, versatile, and comfy! Sums it up! 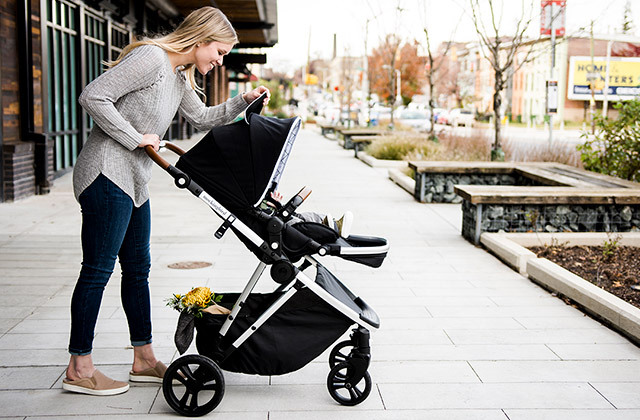 You surely need a comfortable stroller for neighborhood strolls with your baby. 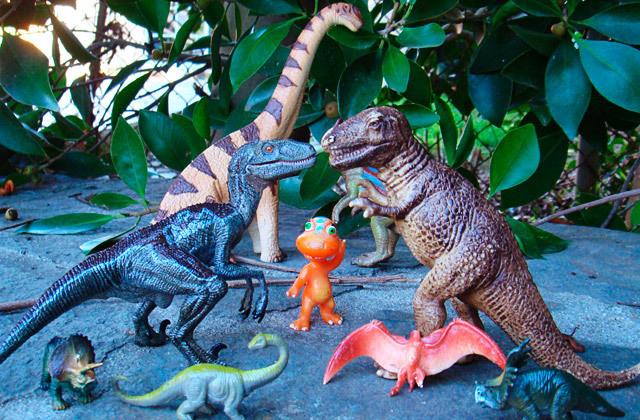 Choose one from our latest review! 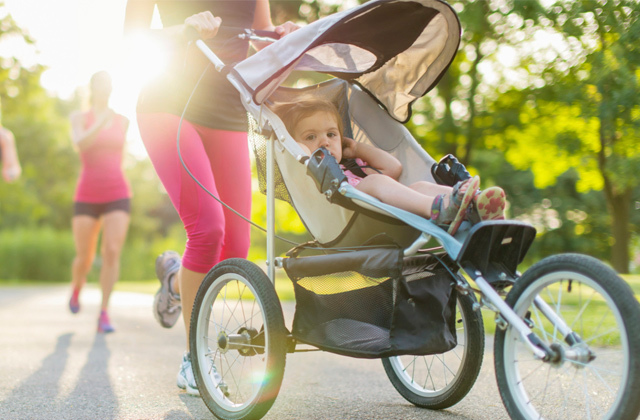 It's no secret that small children are very active and tend to wriggle and squirm in seats resulting in spilled water, never mind baby formulas and snacks. Thus, we highly recommend you to pay attention to the seat material to be sure it won't be a chore for you to clean it up. The My Ride 65 LX Convertible Car Seat from the well-known manufacturer, Graco, stands out from the rivals with its simplicity of use. To make its maintenance easier, the Graco team of engineers fitted the seat with a removable cover which can be cleaned in a washing machine. The plastic and metal parts are also easy to wipe clean with a damp cloth and a bit of soap water. Let's take a closer look at the safety features of the My Ride 65 LX convertible car seat. 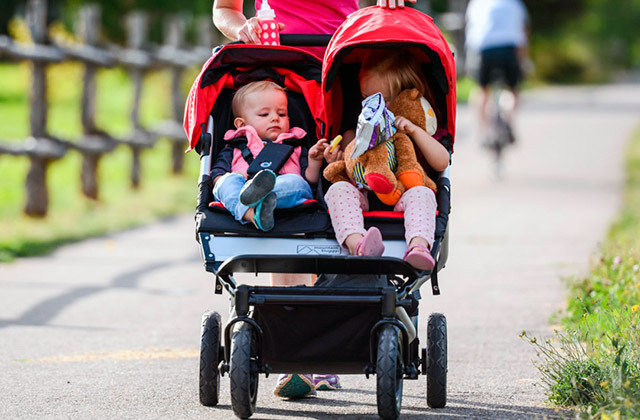 The model boasts a 5-point harness system, EPS energy absorbing foam, an insert, and a padded headrest to keep your kiddy snug and secured. 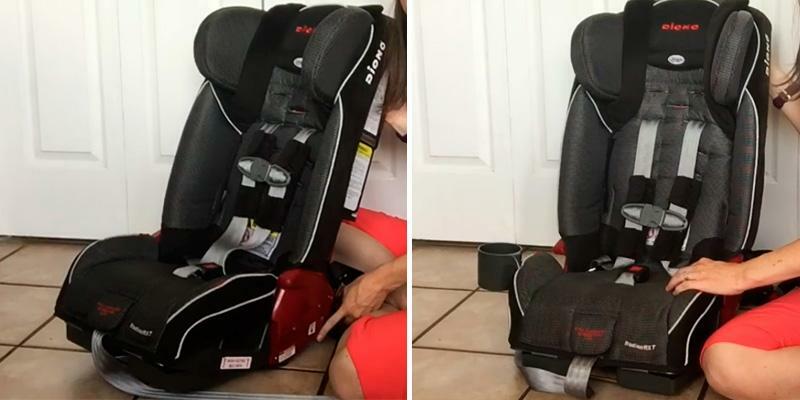 To protect the seat of your car from baby's wet and muddy shoes, it's recommended to use seat protectors. This way you'll be able to maintain a beautiful exterior look of the seat much longer. Children grow pretty fast. Unfortunately, though, their clothes and stuff don't grow with them, and a car seat is not an exception. Generally, convertible car seats are intended for use from infancy to toddlerhood, having a weight limit up to 65 lbs. However, this doesn't go for the Diono Radian RXT Convertible Car Seat! It is a super versatile seat that can be even converted into a booster seat for children up to 120 lbs. When the seat's set in a forward-facing position, it's best suited for little children of the weight no bigger than 45 lbs while the forward-facing installation can prolong the period of using the seat up to the moment your child reaches 80 lbs. 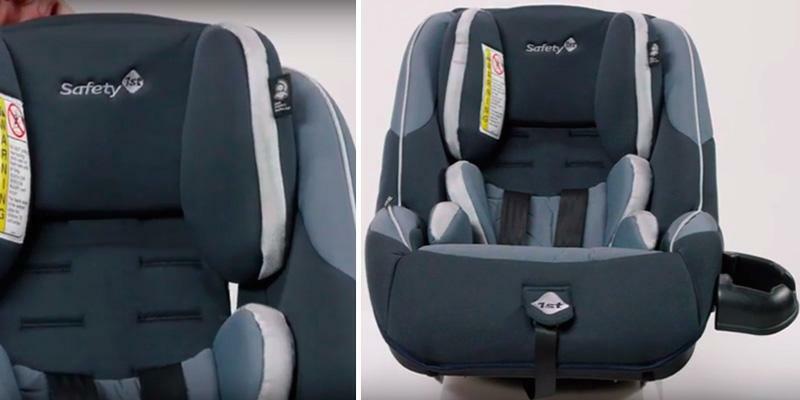 The Diono Radian RXT Convertible Car Seat boasts functionality of a booster car seat and that means it can also be used by older kids of a preschool age. Considering all the said above, we can safely say that this convertible car seat will serve you long years, ensuring that your journeys with a kid are not only more comfortable but also safer. Speaking of a protection level, the seat features a full steel frame, reinforced sides, a Safe Stop energy absorbing harness system and an EPS foam. 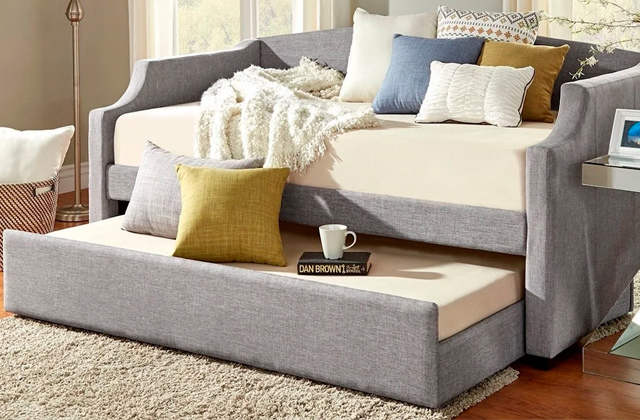 Here you will also find a fantastic padding throughout the entire surface - headrest, body support cushions, memory foam, etc. Those happy parents, who have several children, definitely need to install multiple car seats. But what should they do if a mom's car is pretty stylish yet not very roomy? The answer is simple. Opt for the Safety 1st Guide 65 Convertible Car Seat! Its compact size allows parents to use a seat even in the smallest cars. Plus, if there is a passenger on a rear seat next to the baby's seat, he/she will not feel any discomfort. As for standard mid-sized vehicles, they can easily accommodate three of the Safety 1st convertible seats, which is especially useful for growing families or families with twins. The only thing you have to sacrifice is the seats' cupholders. 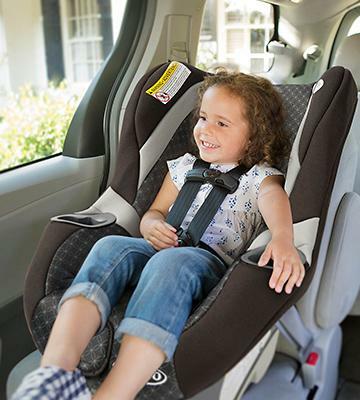 Yet, the main thing to remember is that this seat provides not only the convenience of placing but also the ultimate safety of your children thanks to its 5-point harness, comfortable headrest, and side impact protection. Safety first is safety always! Naturally, all parents want to keep their kids safe, secure and comfortable in a car. 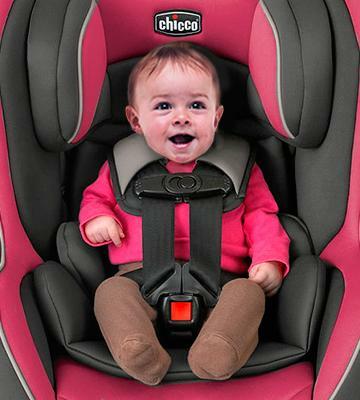 So, going on a trip, you will need to install a special safety seat for your baby. 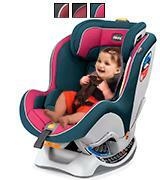 The main job of such seats is to prevent your kiddy from injury in case of accidents or harsh stops. 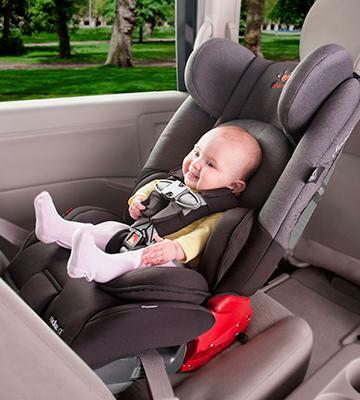 If you want to secure your newborn, you probably need a reliable infant car seat. Yet, if your child has already outgrown an infant seat, you should definitely get a convertible car seat. Such seats are super multipurpose as they can be installed in both rear-facing and front-facing positions. 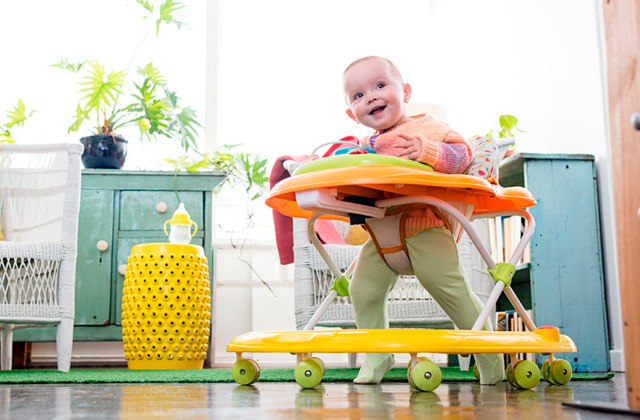 A rear-facing position is great for babies, while for older children, the seat should be installed in a front-facing position for more comfortable fit. 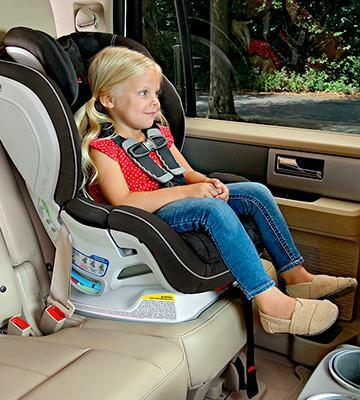 Some safety seats for kids can also be used by school-age children if they boast the functionality of booster seats. If that's exactly what you need, we readily recommend you to take a closer look at our booster car seats review. 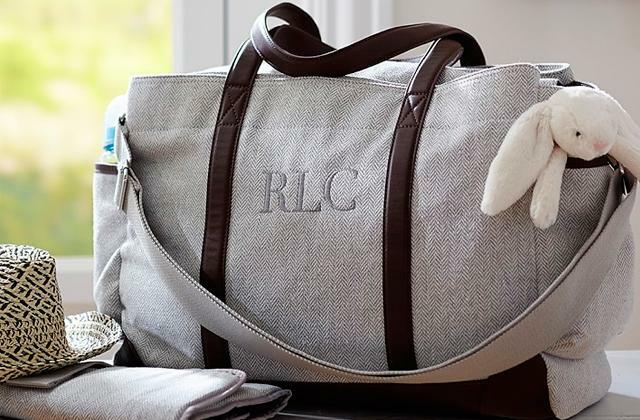 What else you may need when traveling with a kid is a capacious diaper bag. There you'll be able to keep all the essentials for kid's care. 3. Katie Loeb 9 tips for choosing a convertible car seat, Babble. 4. 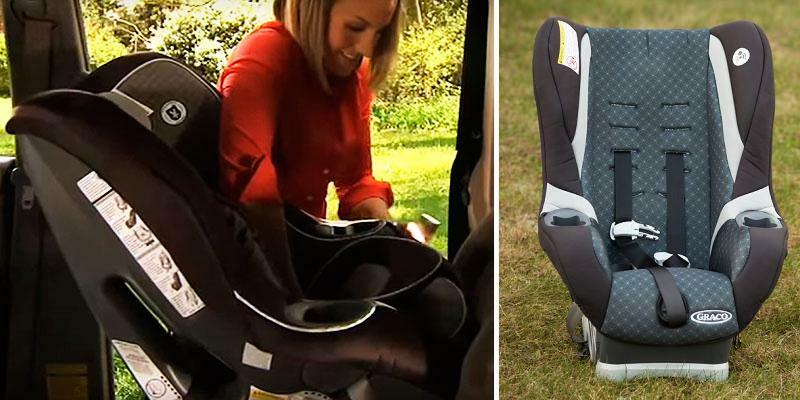 Lisa Galliers How to fit a child car seat – video guides, Which?